If you own an electric golf cart, you are undoubtedly familiar with charging the batteries. If your batteries get too low, you could be stranded. To avoid this, you have to ensure that your battery charger is working correctly. If your battery charger ever fails, you should have some sense of where the problem might lie and how to mitigate it. You can’t address every problem with a simple DIY repair, but a sound diagnosis can save hours of frustration. In many cases, the solution is simple, and you’ll be able to handle it with minimal expense. In cases requiring a professional touch, at least the diagnosis will be definite. Read on for a list of symptoms and solutions for your battery charger. In the scenario that it doesn’t turn on, it might mean you waited too long to recharge them, and now the charge that they currently carry is too low for the charger to detect them. When your charger can’t tell that your batteries are hooked up, it often won’t even turn on. A base charge of 25-30 volts is usually sufficient to wake up your charger and begin charging. To get around this problem, specific chargers offer modes that keep your batteries charged even when you’re not using them. 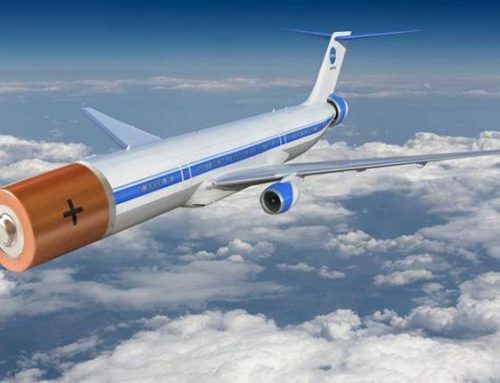 This is useful if you go out of town and you want to avoid coming home to dead batteries. However, if you’re stuck at no charge, a small, manual charger should provide each battery with enough juice to activate your regular charger. 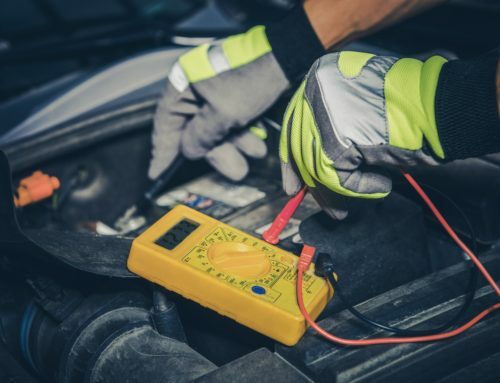 If your batteries aren’t hooked up correctly, or the connections between them are weak or frayed, this can quickly lead to a loss of power and cause your charger to fail. Make sure you check each battery terminal for corrosion; any buildup will impede the flow of electricity, and could likewise cause problems. Generally, if you plug in your charger, and nothing happens, this is most likely a problem with your batteries or connections. To know whether your batteries need replacement or recharging, you should own a voltage tester. By testing your batteries you will get a strong indication of whether they are still working and need a charge, or if they need replacement. If you find that your golf cart won’t go very far on a full charge, then you probably need new batteries. Test them to make sure that the power on them is low; if indeed it is, then you need new batteries. If you plug in your charger and it charges for too long or not long enough, then you may have a problem with the device’s computer. A failure in the “brain” of your charger can result in it not knowing when to stop charging. A quick tutorial on how to replace this component might save you some cash, but you may need to purchase a new one. If the charger makes a clicking sound when you plug it in and then does nothing, this is a strong indication that the charger knows it’s time to charge but is failing for some reason. You should have a professional examine it. When replacing any component of your charger, check your warranty, if you have one. 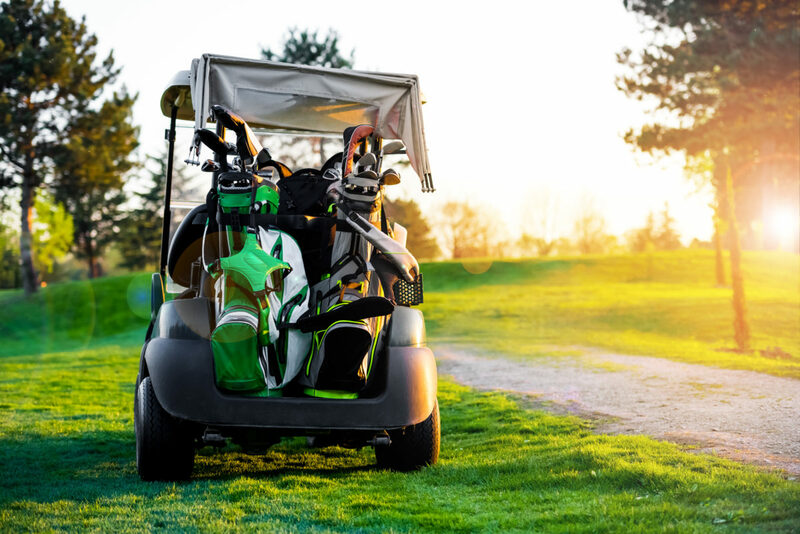 If you own a 48-volt Club Car, sometimes your golf cart itself can get in the way of a proper charge. If your batteries are carrying a minimal load, and your charger will still not charge them, it may be because your golf cart’s onboard computer is confused about how much charge they are currently carrying. 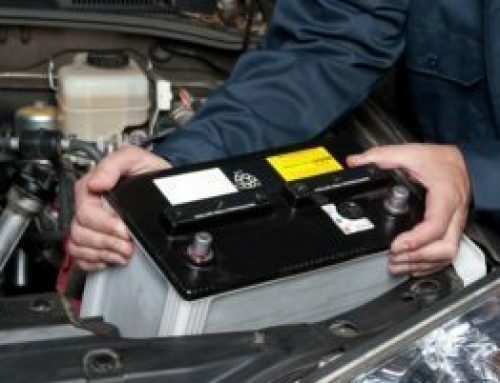 Only the club car can monitor the charge of your batteries, but it bears mention because these computers can fail, thus requiring a replacement. If the Club Car’s computer is working correctly, the relay should make a “click” sound when you plug in your charger. If it does not, then you could easily have a blown fuse. If you check the fuse and it is okay, then you could also have a damaged relay, although this is rare. 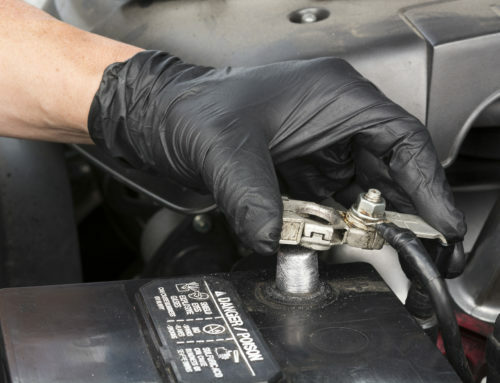 Troubleshooting different types of deep cycle batteries can be a daunting task for those without experience. 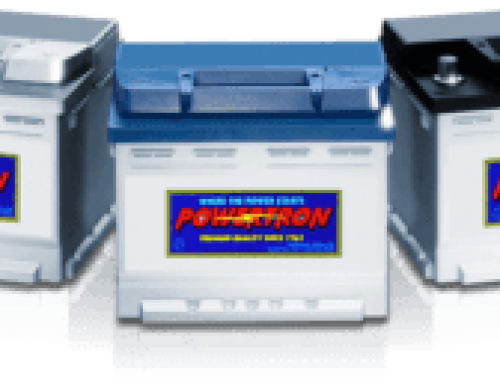 When in doubt, put your trust in Powertron Battery Co. We look forward to putting nearly 60 years of experience to work for you.